Actors Tony Labrusca and JC Santos are this year’s faces of #KissAIDSGoodbye — a first-ever billboard campaign for HIV awareness — along with Miss Universe-Philippines 2018 Catriona Gray, in time for the World AIDS Day 2018 celebration. 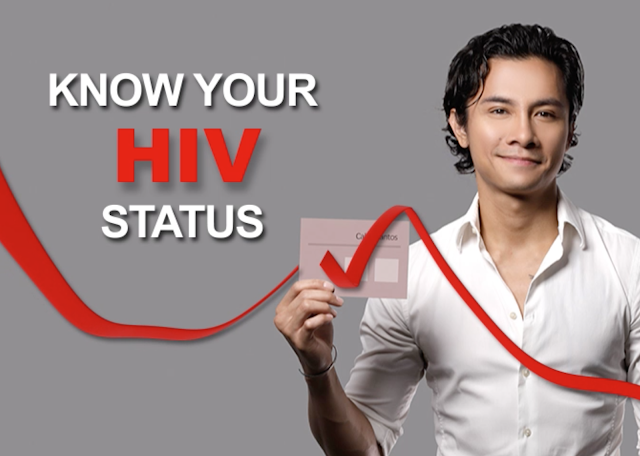 Individuals who wish to avail of free HIV education, screening, testing and treatment, which is the campaign’s purpose, are encouraged to visit www.testmeforhiv.com for further details. Primarily, the #KissAIDSGoodbye campaign on billboard augments HIV awareness, especially on testing, as a means to stop the AIDS epidemic. 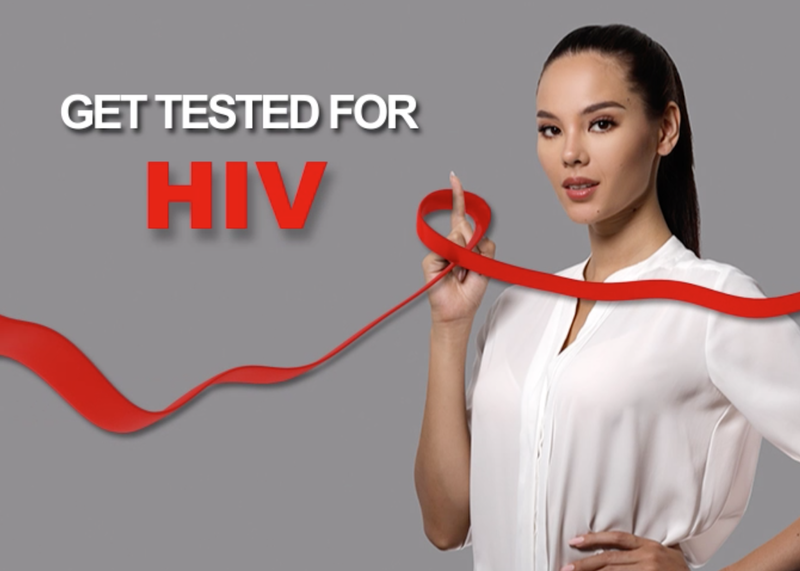 This campaign is powered by AIDS Healthcare Foundation, Inc., an international HIV awareness group which partners with the leading local organizations, The LoveYourself, Inc. and the Project Headshot Clinic – The Red Whistle. The campaign also draws support from the Department of Health – National Capital Region office, Philippine National AIDS Council and Pilipinas Shell Foundation, Inc. The billboards for #KissAIDSGoodbye are located at EDSA Cubao South, C5 Libis, Shaw Blvd., Belson, Lawton, Robinson’s Galleria, EDSA Boni, EDSA Harvard and Makati Arnaiz. Based on the September data from the DOH, there are 32 incidences of HIV diagnosis daily in the country. In the same month, a total of 954 new HIV cases were reported. Twenty-eight percent (28%) of these newly reported HIV cases or 266 persons were from the National Capital Region (NCR). Being celebrated every December 1, the WAD is a commemoration for all the strides made to eradicate the HIV epidemic and for those who have lost their lives due to HIV related complications.